3. Select coin you wish to Deposit. 4. Put Address into the sender page. - Copy your coin wallet address or click copy icon as marked on an image below then enter it on the sender page of the sender wallet. 6. Deposit transaction will be considered complete once it has confirmation on the blockchain. 1. 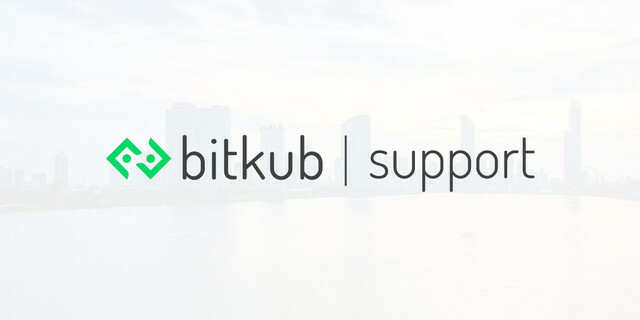 Log in to Bitkub.com.